U Advent running began as an online group of crazy running people in December 2015 (at least for me ... stay tuned, now I know we are good kind of crazy). 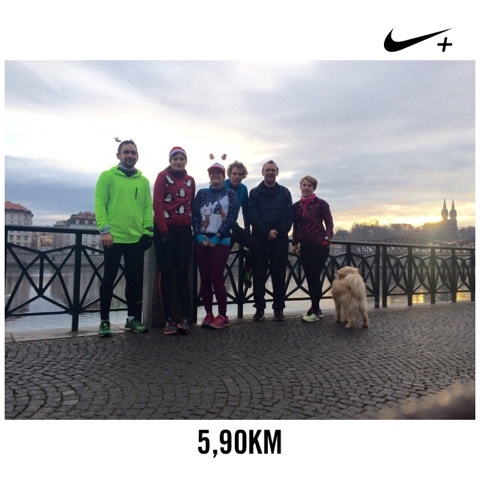 Babeta invited us for a challenge of Advent running that I only followed virtually, even though I knew there were many common events in my hometown of Prague. I had issues with huge blisters on my heels last December, so I often joined with different kind of sport, but tried to stick to the routine of 30 min of activity per day. But then, December 25, the last day of challenge with the last group run came ... and changed my life forever!!! 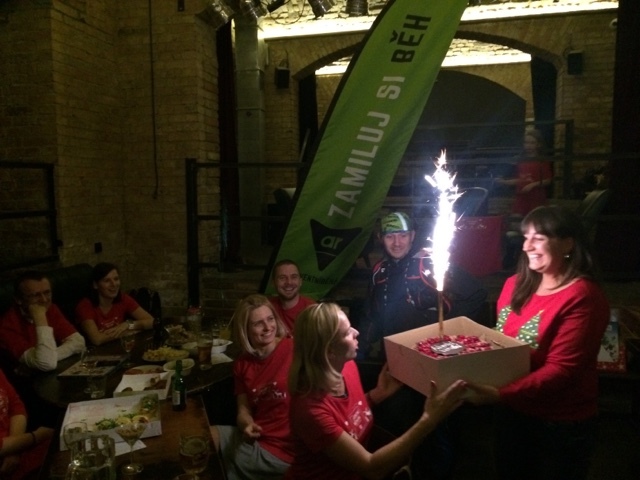 Happy birthday Advent running Czech Republic! 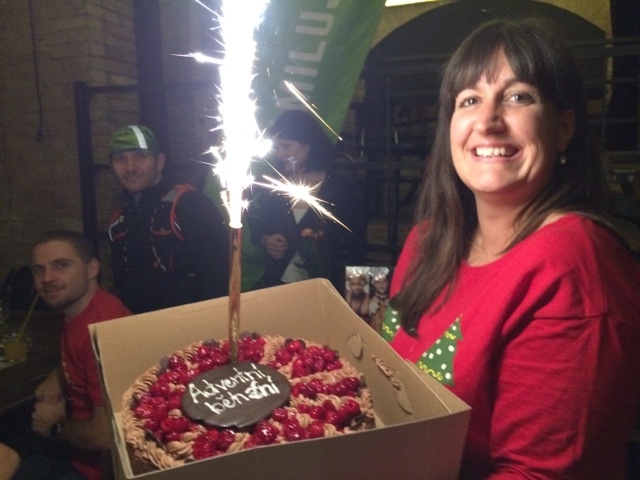 Advent Running Challenge - So what is this about? 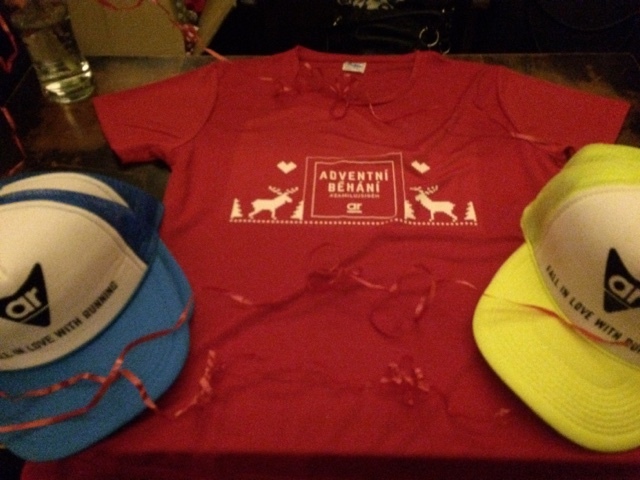 If you want to have fun and join us for the group events (that last throughout the year) check the facebook group of Advent running (Adventní běhání) and send us request to join it. We will shortly accept you and then will be looking forward to see you online and even better offline! And today we had a birthday party!